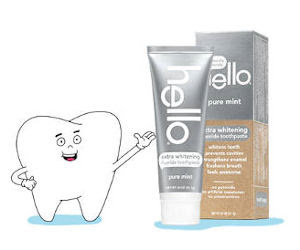 Free Tube of Hello Extra Whitening Toothpaste! 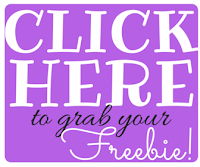 Complete the form to get a Free Tube of Hello Extra Whitening Toothpaste! There is a limited daily supply! Once supply run out for the day you will get an error when trying to submit the form, so be sure to try again tomorrow if you get that message.